Get ready to party like it was just made legal at Infinity Beverage’s Prohibition Party on Dec. 8. Owner Matthew Rick said the party is inspired by the real-life anniversary of the repeal of Prohibition and will be full of Prohibition Era fun. The constitutional amendment to repeal Prohibition was ratified Dec. 5, 1933, he explained. 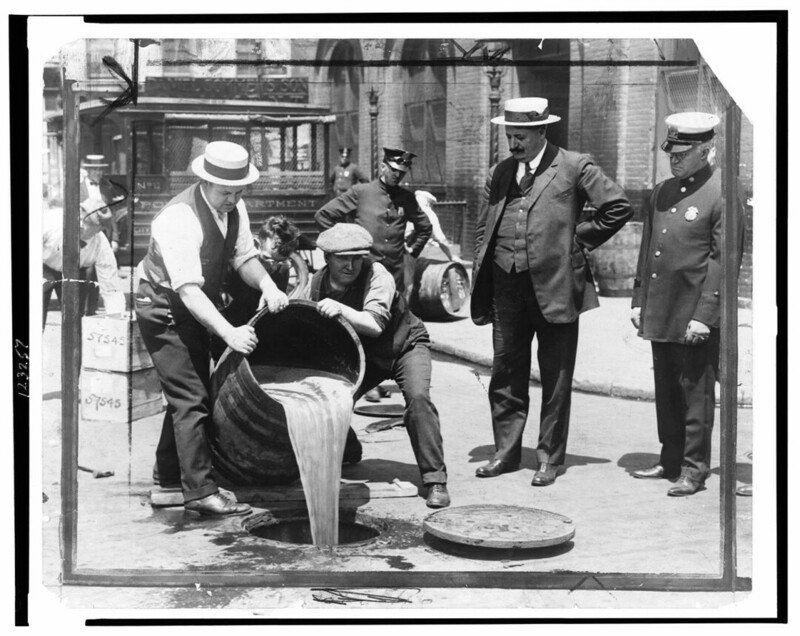 Prohibition only lasted 14 years and was rather unsuccessful (almost everyone was still drinking anyway) but it decimated breweries, wineries, and distilleries nationwide. Infinity Beverage’s Prohibition Party will celebrate the rebirth of the wines and spirits industry after prohibition was repealed. “Plus, it’s a great reason to dress up 1930s style and dance to swing music!” Rick said. The event will include live swing music by Cathy Reitz and 7 Swing, swing dance lessons for the first hour of the event, photo ops, a costume contest with prizes for those who dress up in era clothing, retro finger foods (including shrimp cocktail and deviled eggs), and whiskey Manhattans and vodka gimlets. Anyone dressed up 1930s style gets their first Manhattan or gimlet at the Prohibition Era price, which after adjusting for inflation is 70 cents. All staff at the event will be dressed up, and attendees are encouraged to as well. There is no fee for the party, and no tickets are required. However, attendees are encouraged to RSVP for the party on the Infinity Beverage’s Prohibition Party Facebook event page (bit.ly/2zrTk8y) to ensure there will be plenty of food to go around.